New Riverside Ochre Green Sand is applied as needed to repair golf course divots and provide a smooth, even surface for commercial & residential lawns. 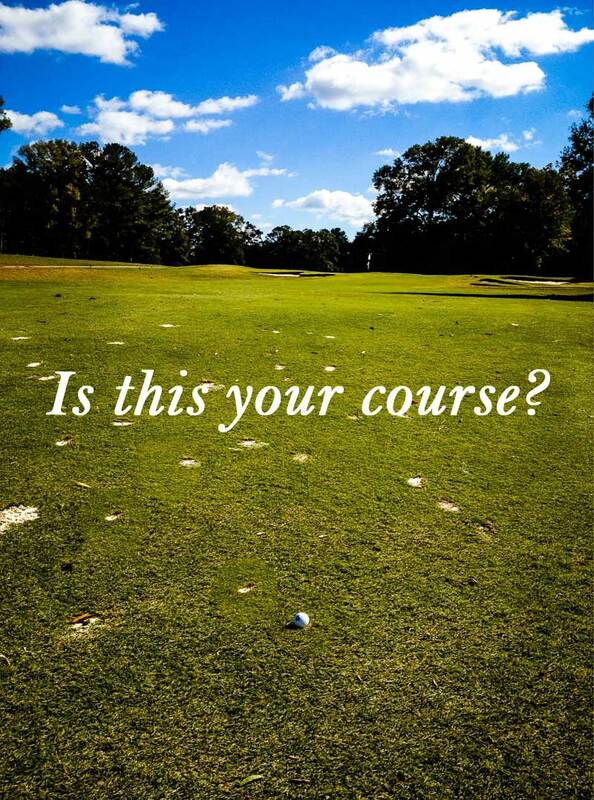 Tired of seeing the ugly divots in your fairway? While divots are a natural part of golf, the appearance of the divots is far from the natural look that you want for your course. 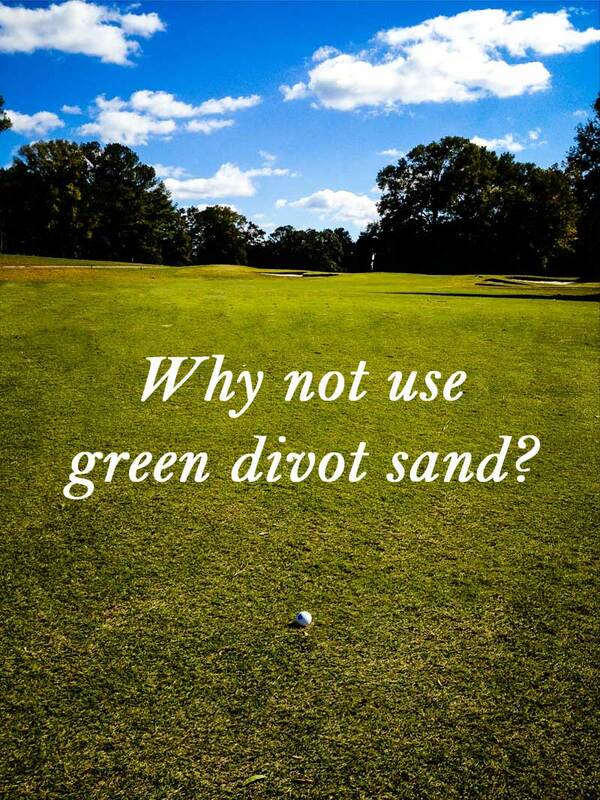 Why not use USGA compliant green divot sand for your fairways and tee boxes. Imagine the aesthetic improvement when the divots blend in with the grass. New Riverside’s process of heat setting the color to the sand allows it to be durable and long lasting. 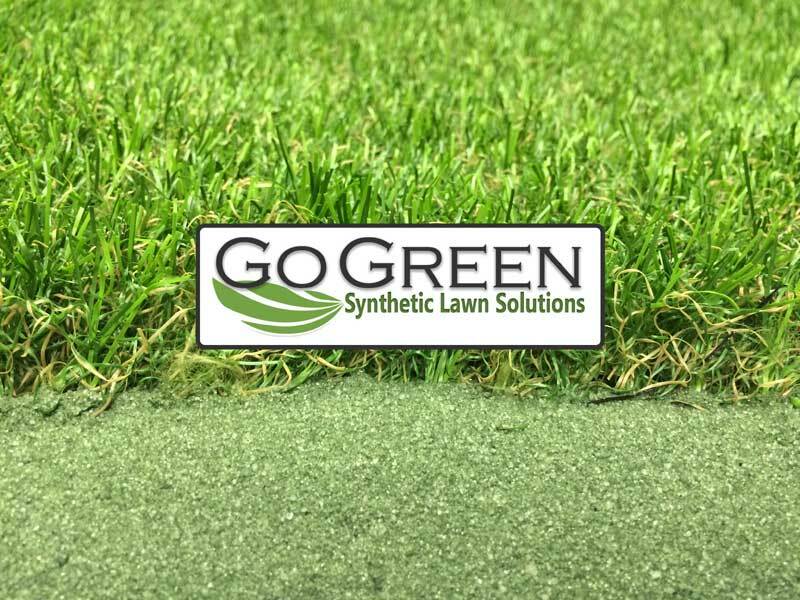 From personal lawns to sports and recreational fields, synthetic turf has seen a significant growth in the past few years. As the appearance of the synthetic turf has improved and looks more realistic, more people are choosing this low maintenance option. 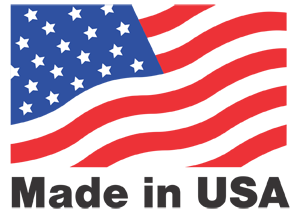 Our green silica sand infill can be used for synthetic turf lawns, artificial putting greens, and recreational sports fields. Keep your synthetic turf looking it’s best with New Riverside’s Green Infill Sand. The green divot sand is available in 500 lb. drums, 2,000 lb. super sacks, or bulk delivery. Call for smaller packaging options.